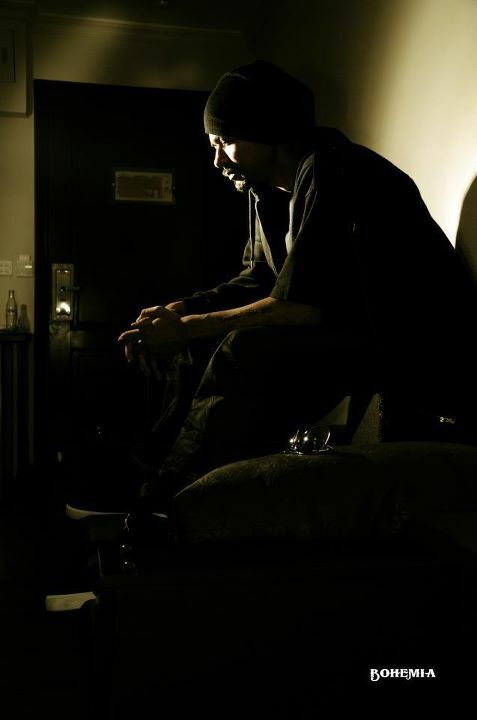 ‘Thousand Thoughts ‘ the much anticipated upcoming LP by Bohemia is finally set for a worldwide launch on August 30th 2012 according to Sony Music Entertainment. 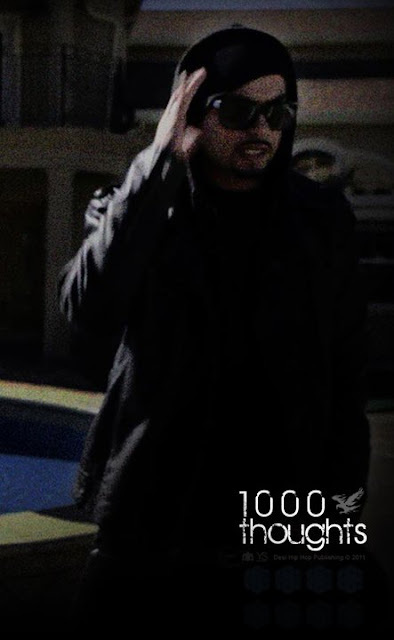 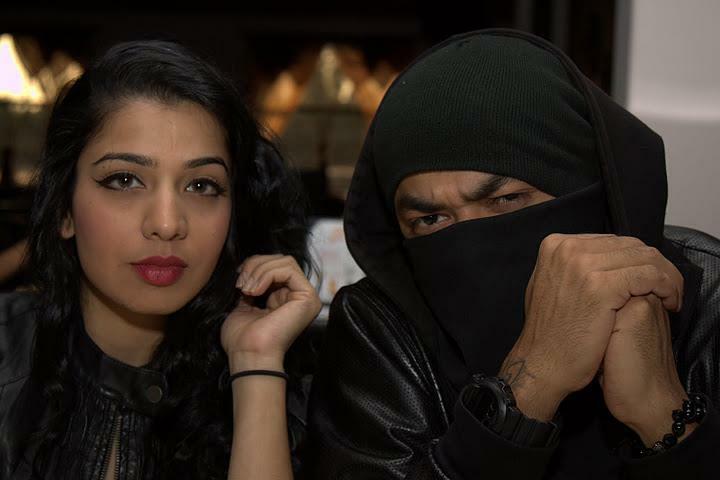 The album will feature 10 full length songs plus an intro track according to a Tweet by Bohemia. Stay tuned for more info. 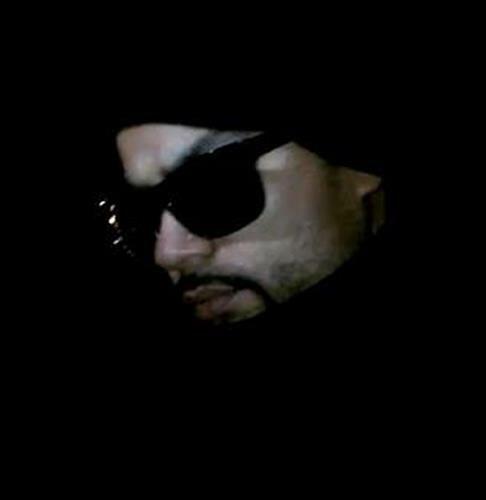 Badshah of PUNJABI RAP INDUSTRY..